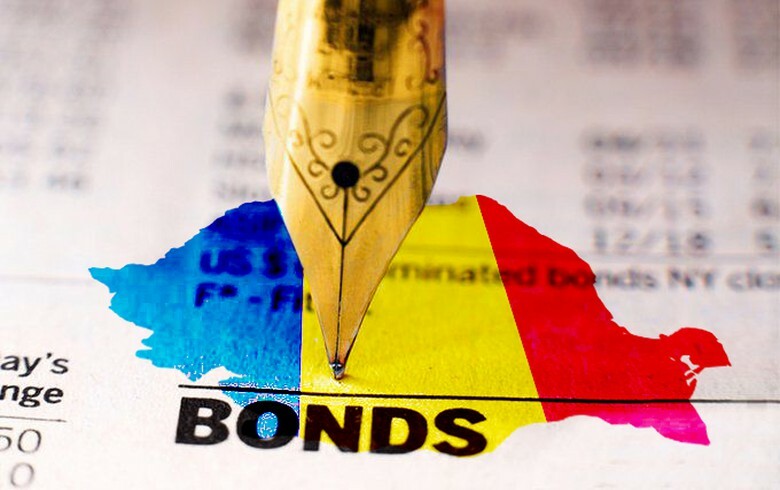 BUCHAREST (Romania), March 25 (SeeNews) - Romania sold on Monday 214 million lei ($51 million/45 million euro) worth of Treasury bonds maturing on September 24, 2031, slightly above initial target, central bank data showed. The average accepted yield was 5.15%, while demand stood at 545.5 million lei, the data indicated. At the previous issue of the same bonds, the finance ministry rejected all bids. The issue will be reopened on Tuesday when the finance ministry hopes to raise 30 million lei in a non-competitive tender.